Chris Harrison is definitely right this time: the finale of The Bachelor really will be the most dramatic in the show’s history. However, while Arie Luyendyk Jr. may break some hearts with his final decision, he’s not going to look back with remorse. However, the race car driver, who told both Lauren Burnham and Becca Kufrin that he loved them during the fantasy suite dates, is aware that there’s going to be a bit of backlash following the controversial ending. As Us Weekly exclusively revealed, Luyendyk Jr. does propose — and she says yes — during the finale, but after two months of dating, he has a change of a heart. “He had second thoughts. He realized who he really wanted to be with and really loved. He just couldn’t stop thinking about the other woman,” a show insider told Us. He ended the relationship in January and flew to see his runner-up — they are now together. 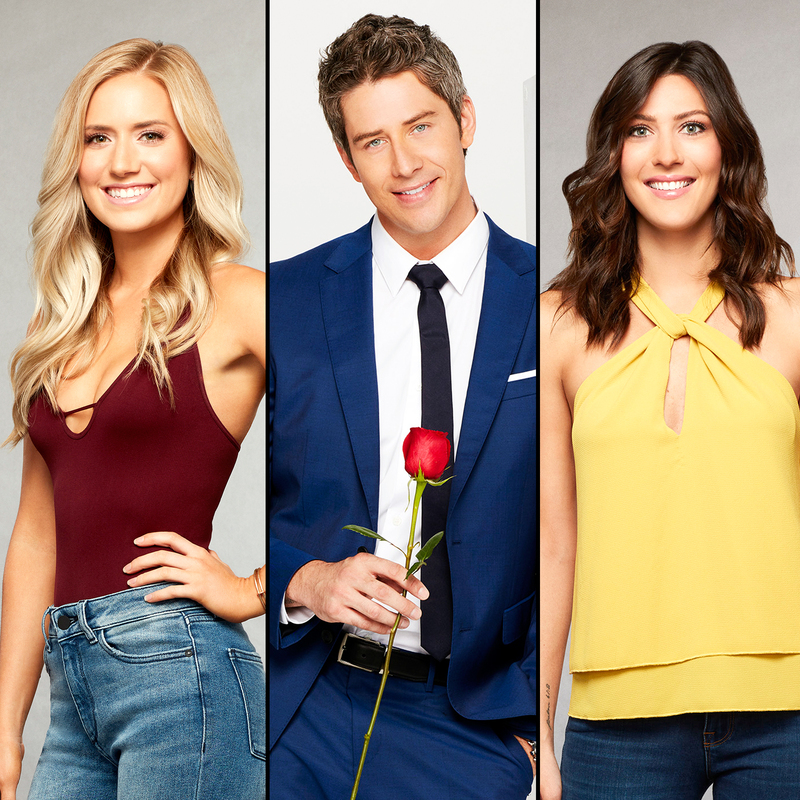 The Bachelor finale airs on ABC Monday, March 5, at 8 p.m. ET. For more on Luyendyk’s shocking betrayal, pick up the new issue of Us Weekly, on newsstands now! With reporting by Emily Marcus, Jamie Blynn and Carly Sloane.